Each year, we feature countless new, innovative, and unique building products in the pages of PRODUCTS magazine. Narrowing it down to an annual top 10 is a daunting task—which is why we went to you. These 10 building products were the most inquired-about by our readers this year—a taste of what the industry was buzzing about in 2017. This year’s most popular products come almost entirely from our January/February Made in America issue, highlighting the importance of quality, homegrown products to professionals in the field. The list also includes farmhouse design elements, with both lighting fixtures and doors that sport the style. 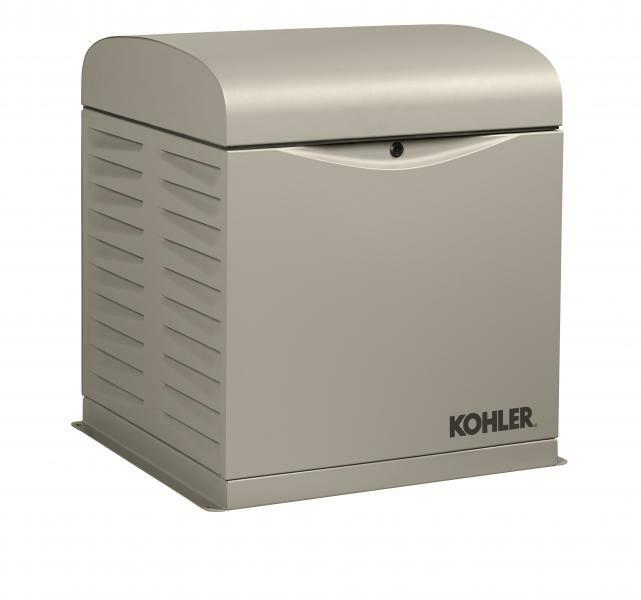 Two back-up generators put an emphasis home security and peace of mind. While we’ve covered plenty of worthy products (see MVP picks from a panel of experts here), these 10 were the top of the top for our readers. From 10 to one, see the full list of 2017 Readers’ Choice Top Ten Building Products below. 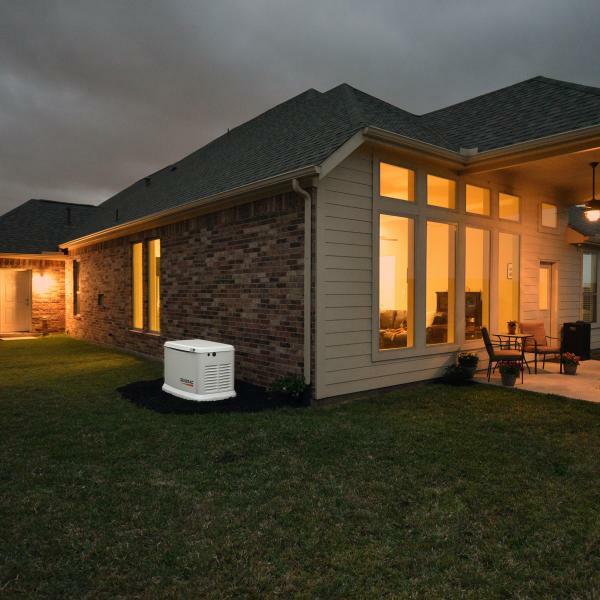 The company’s 17- and 20-kW standby generators feature the Symphony II power management system, which automatically balances the power needs of a home’s electrical loads. The units’ automotive-grade Galvanneal steel enclosure resists rust and has an advanced powder-coat paint to protect against chips and abrasions. 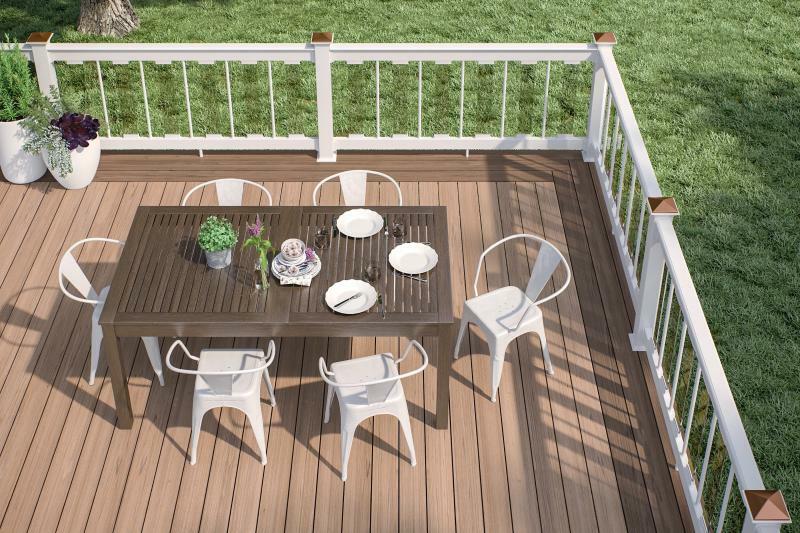 The Vault composite decking comes in hickory, a popular light brown hue with natural wood tone, mesquite (brown), and dusk (gray). 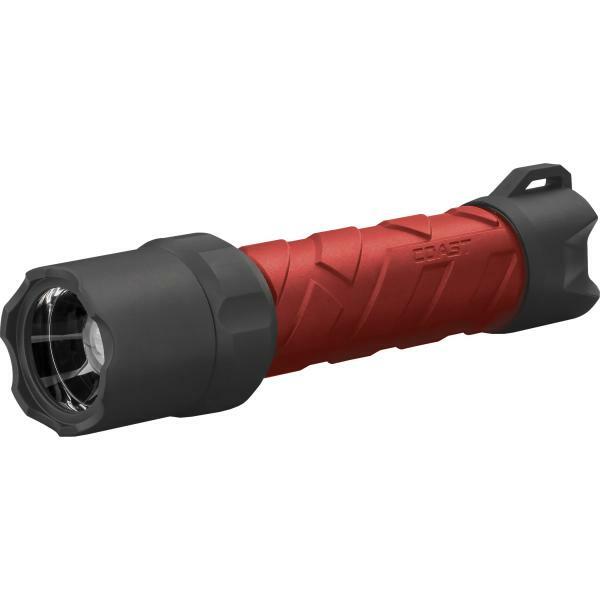 It’s made with Eovations technology that results in a lightweight composite that’s strong and stable, the company says. The line comes in 12-, 16-, and 20-foot solid and slotted-edge profiles. The Vault decking is made in Selma, Alabama. Nantucket Collection doors combine durable, weather-resistant wood species with a two-piece laminated wood modified mortise-and-tenon construction technique. The doors are available in Douglas fir, sapele mahogany, and Nootka cypress. Simpson Door Co. manufactures its products in Washington state. 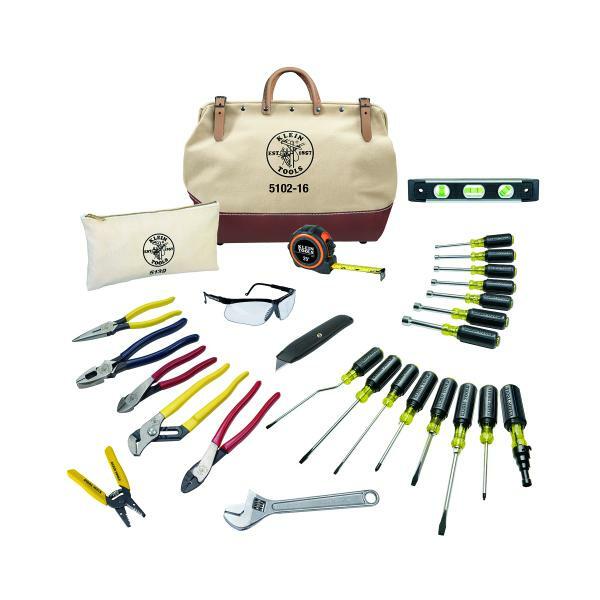 The 5105-20 high-bottom tool bag is made with heavy-duty No. 8 canvas, with moisture-resistant vinyl covering the bottom and lower sides. Other details include non-scratch studs on the bottom, a steel-frame mouth with hinge, harness-leather handles, and two retaining straps and buckles. The tool bag is manufactured in Texas. 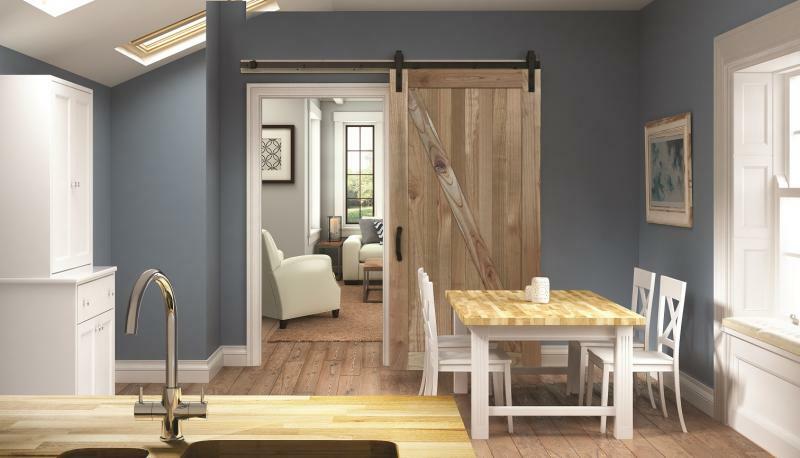 This Barn Door Kit includes a rustic white unfinished cedar solid wood door, matte black handle, and mounting hardware. Available in doors measuring 36 by 84 inches and 42 by 84 inches, the doors are recommended for 30- and 36-inch door openings. Guardian home standby generators feature True Power technology—power quality of less than 5 percent total harmonic distortion for clean, smooth operation of sensitive electronics. Other features include Quiet-Test weekly self testing, a multilingual LCD display, and Mobile Link remote monitoring. 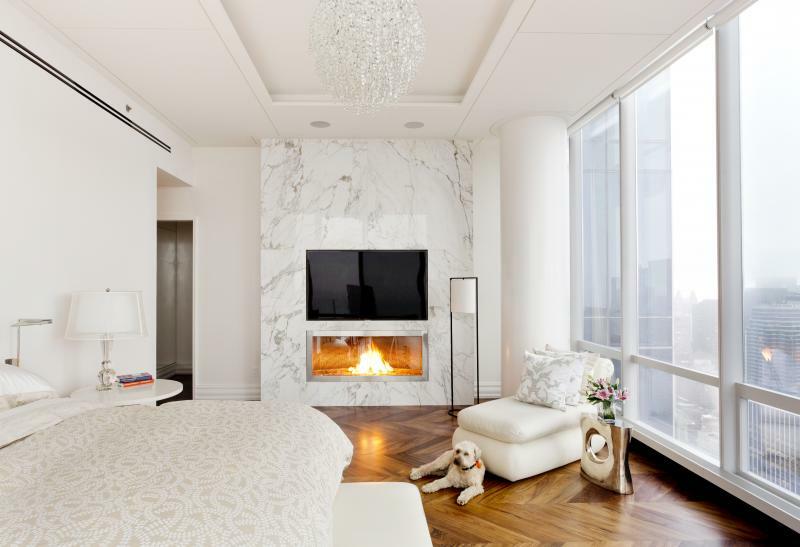 The manufacturer’s ventless fireplaces are designed without the need for a flue, chimney, gas line, or electricity. Self-contained, they can be installed in virtually any room or space as freestanding or built-in. The flame is secured behind a top-hinged and keyed locking door for safety. Hearth fireplaces are manufactured in New York state. The company introduced entry-level standby generators in 8-, 10-, and 12-kW capacities, designed for consumers with smaller budgets, lower power demands, or compact lots. The units offer high-quality power, with advanced voltage and frequency regulation, and ultra-low harmonic distortion, the company says. A modern take on industrial classics, Rustic LED lights feature jelly jar shades that create a bright, luminous flow. 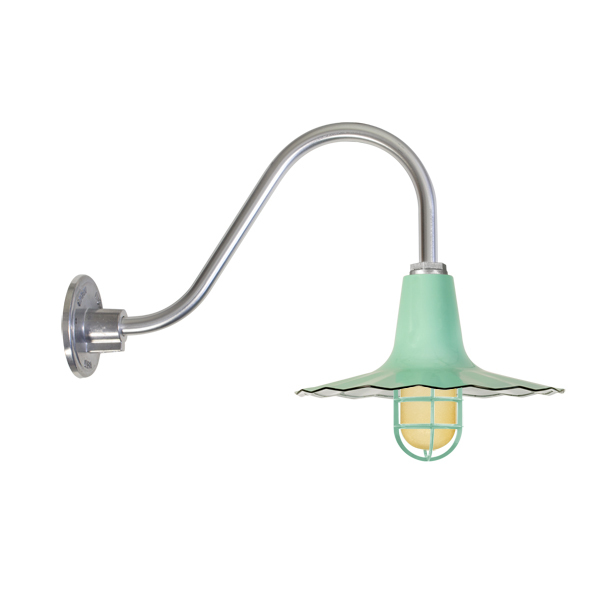 A range of styles and colors is available, including pendants, gooseneck, sconces, and chandeliers. The fixture is manufactured in Florida. ***Editor's Note: This list originally included Weyerhaeuser's TJI Joists with Flak Jacket. The product has been recalled because of a strong odor from the formaldehyde-based resin, and was therefore removed from our top 10 list. The TJI Flak Jacket I joists have been taken off the market. Any Flak Jacket I joists with a date stamp after January 2016 should be inspected by manufacturer for possible out gassing problem. May want to update your list. May want to update your list. Weyerhaeuser flak jacket is off the market. Huge health issues related to it. Lawsuits pending !